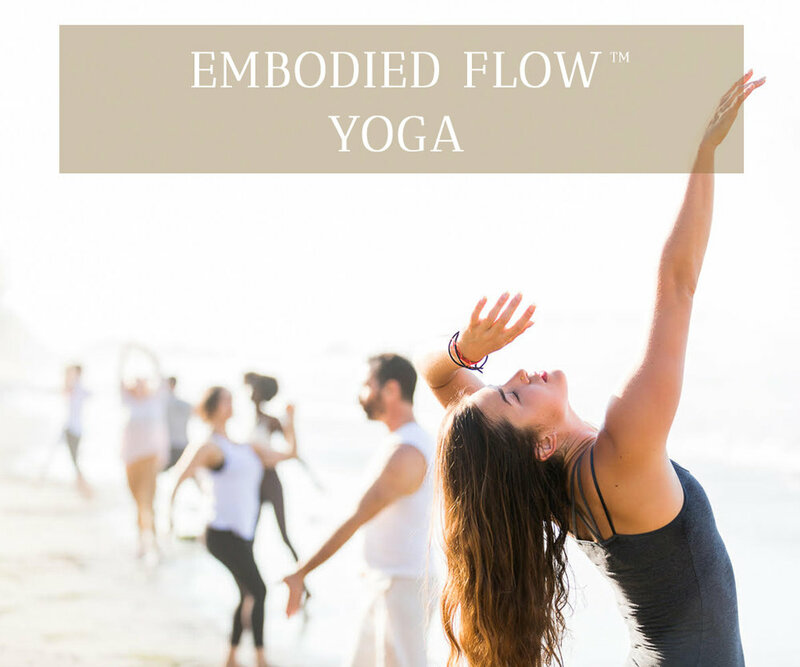 Embodied Flow™ is a system of transformational yoga that invites you into the deepest sense of self. Through an integrative blend of hatha yoga, somatics, movement meditations, tantric philosophy, and transpersonal psychology it elicits the experience of stepping into flow as meditation in action. The School of Embodied Flow™ was co-created by Tara Judelle and Dr. Scott Lyons in 2014 to enable students to realize their full and joyous multi-dimensional selves. 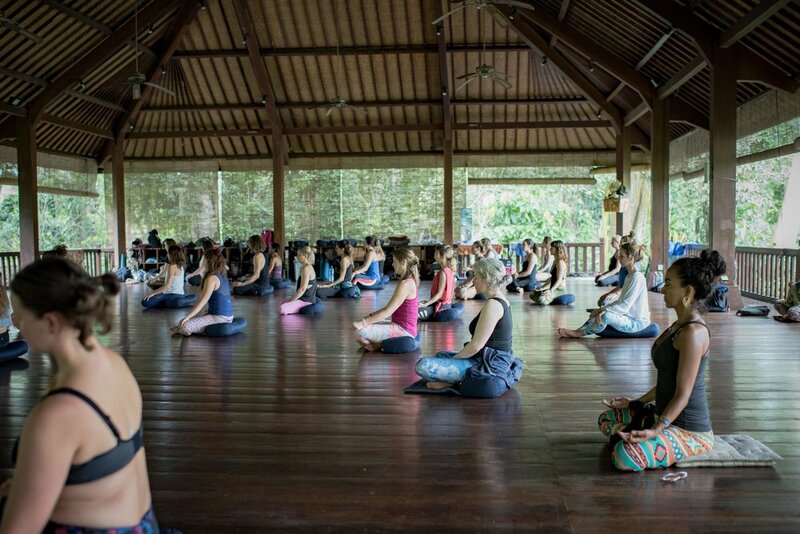 We are a school of yoga and movement reconnecting body, mind and spirit while finding tangible pathways between the three. We use movement, asana, meditation, visualization, philosophy, psychology, verbal expression, and science as technologies for acquiring a deep sense of strength, ease and connectivity in the human form. Embodied Flow™ aims to deliver its practitioners a sense of agency as they discover their own innate capacity to step into a life of flow. It is our aim to thrive in every layer of fabric of our consciousness and to take that awakened mind out into world. 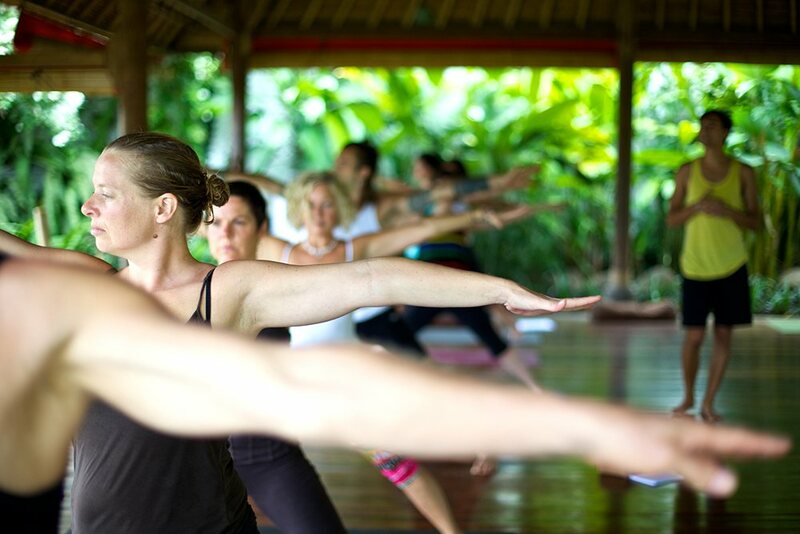 We practice Embodied Flow™ yoga with strength in a relaxed manner. We may do this by feeling our body relax its weight into the ground while the surrounding atmosphere equally supports its levity. This balance within our relationship to space and gravity is called Yielding. Resistance to gravity creates rigidity. In contrast, we can feel overtaken and defeated by gravitational force. This physical struggle is reflected in our internal state. By yielding, we neither brace or harden against experience nor give up. Yielding is a meta concept that defines how we enter a room and conversation, or relate to others and our environment. When we successfully negotiate our relationship to the earth, there is equanimity of effort and ease in our Body-Mind that effects the whole of our life experience. Feeling free within our Body-Mind is one of the strongest tools of yoga practice. The practice is one of listening to inner wisdom and creating circumstances that support harmony. This process begins during infancy, when we develop a series of movements that support healthy growth. Gaining fluency in each movement creates the foundation for ease in more complex movements to come. Oftentimes these developmental patterns become hindered, and blockages form in our body that remain as we get older. We can re-explore passageways of our own growth when given the right opportunity. Similarly, when we free contractions in the mind, we can feel greater ease of movement. In other words, conditions of connectivity can be created. Freeing these channels is the foundation of many ancient energy based healing art systems including Traditional Thai Yoga Massage. EMBODIMENT – We want to sense, feel, and gain mastery over this tangible form that is our vehicle for awareness. MEDITATION IN ACTION – We seek to bridge meditation and motion and we call that bridge flow. We see flow as moment to moment presence: pouring yourself moment to moment into the action that you are doing. We hold the inquiry what is Samadhi (the deep meditative state) in action? COMMUNITY – Awakening doesn’t happen in a vacuum; by networking our “Self” to individuals that are also embodied we create a group mind that facilitates cognitive collateral. Further, we see the components of any gathering as a uniquely assembled opportunity to discover where we are stuck and where we are in flow. RESILIENCY – We are interested in working on our capacity to meet and be met; to show up with our full awareness intelligence and to meet incoming stimulus with stillness and peace. FACILITATING FLOW – On an individual, group, and universal level we seek to eliminate stagnation. Through Embodied Flow™ we seek to restore things to their essential nature and eliminate the physical, mental, and emotional obstacles that keep us from flow using our curiosity and intuition to guide discovery.